Braking systems are made out of numerous components. Brakes needs regular checking for wear and tear and some parts have to be replaced as per manufacturers specification or per your trusted mechanics recommendations. Why are quality Brake Pads so important? Brake pads wear under the friction when braking. The surface wears and it becomes thin, so they need replacing. 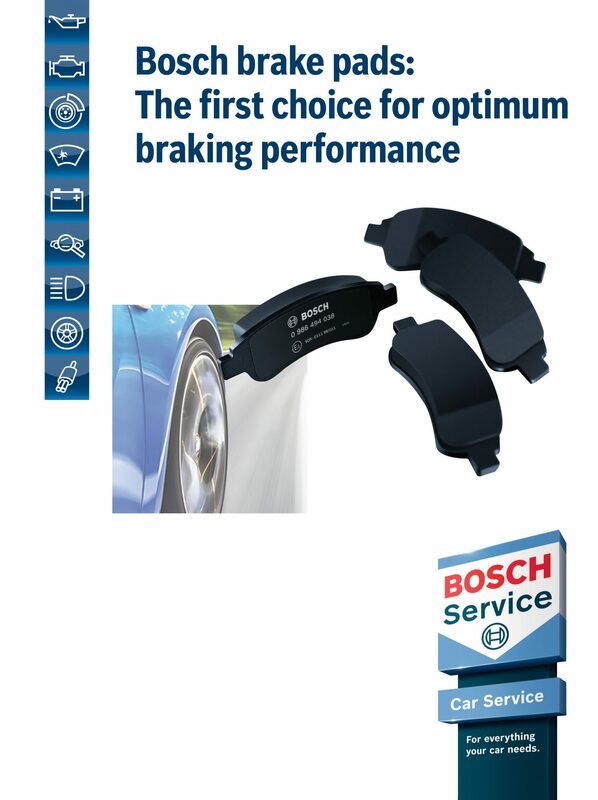 Quality brake pads will last longer and are better value in the long run. Professionally installed brake pads will make sure your trips are more smooth and safe. Brake Fluid has life saving qualities but unfortunately it is often neglected. 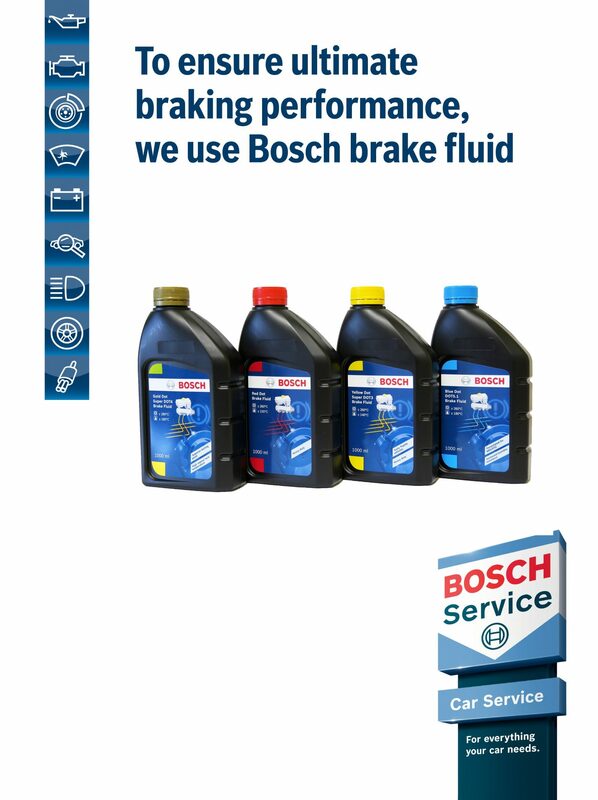 Brake fluid is a synthetic hydraulic fluid that helps apply pressure to brake components. 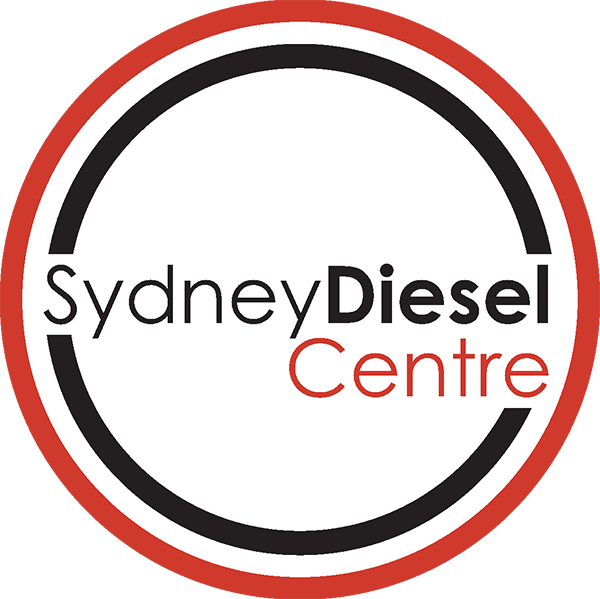 A loss in brake fluid might cause the brakes to fail, which is obviously very dangerous At Sydney Diesel Centre we use only top quality brake fluid and we recommend the Bosch Brake Fluid range.